Summer vacation sure is fun around here with all the summer celebrations going on! Prescott Valley Days has begun and the festivities will continue through Sunday. PV celebrates with dancing, live music, a Saturday morning parade (the good ol’ small town type where the parade entries toss candy), and a carnival. Check out this event page for more info. 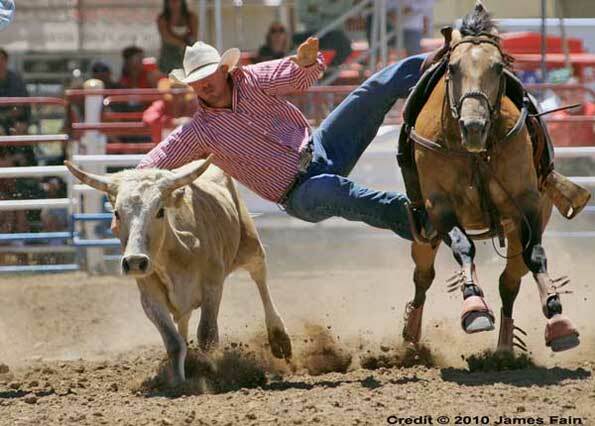 How can anyone miss Prescott’s own World’s Oldest Rodeo coming up the first week of July? People come from all over to see this! Now how can these events tie in to homeschooling and education? Well…these showcase the talents, hobbies, and passions of many people in our community that can inspire our own kids. Singers and musicians, dancers from local dance studios, cowboys and cowgirls, the high school band in the parade. Take a closer look and you also notice many of our local businesses contributing to our community and being a part of these events (think of educational topics like entrepreneurship, marketing, advertising, ranchers who provide the rodeo animals, behind-the-scenes logistics to put on events like these). As you attend these fun things, ask your kids to take a closer look at the event and talk about some aspect about it that they may be interested in and can learn from.